Once again, we are offering an indoor youth skills clinic for boys ages U8-U14. All clinic sessions will be held at the Loons Training Center in Roseville. The clinic cost is $85 for 5 sessions/player (plus a minimal SportsEngine processing fee). All clinic sessions will be held at the Loons Training Center, 1633 Terrace Drive, Roseville, MN 55113-1386. Full equipment is required at all age levels. No equipment? We have some! Registration for 2019 WBLAX Boys Youth Lax Skills Clinic is closed. The Registration "2019 WBLAX Boys Youth Lax Skills Clinic" is not currently available. 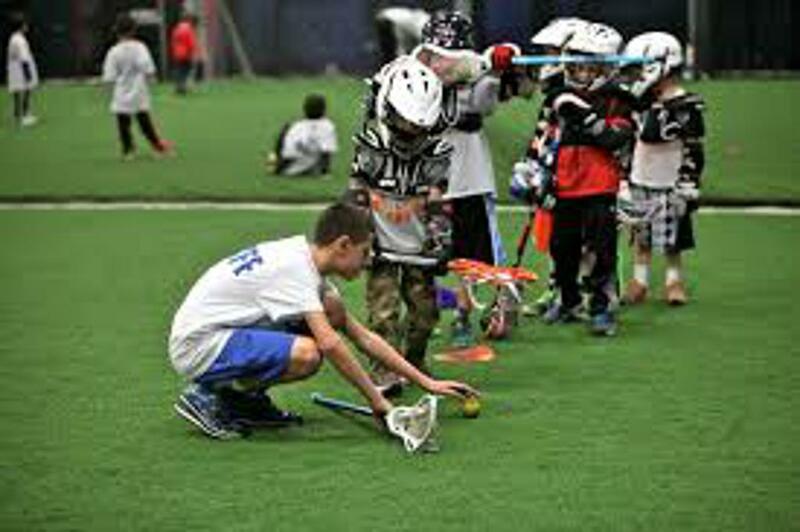 A FREE Beginner Session will be offered by WBLAX on Saturday, January 12 from 3:00 – 4:00 p.m. at the Minnesota Loons Training Center (LTC) in Roseville, for boys of all ages who want to try out the sport. Equipment will not be required for this free beginner session. We will provide a stick to use or you can bring your own. Registration is free, but we ask that you RSVP here to secure a spot. ©2019 White Bear Lake Lacrosse Club / SportsEngine. All Rights Reserved.